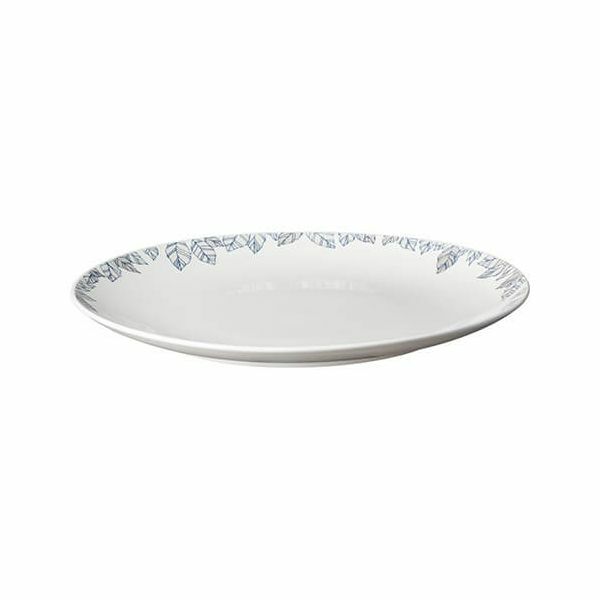 The Monsoon Fleur Dinner Plate by Denby measures 28.5cm in diameter and features a delicate border of floral linework in Cobalt Blue and shimmering silver detailing. Part of the Monsoon Fleur collection that draws its inspiration from the fabric archive at Monsoon. 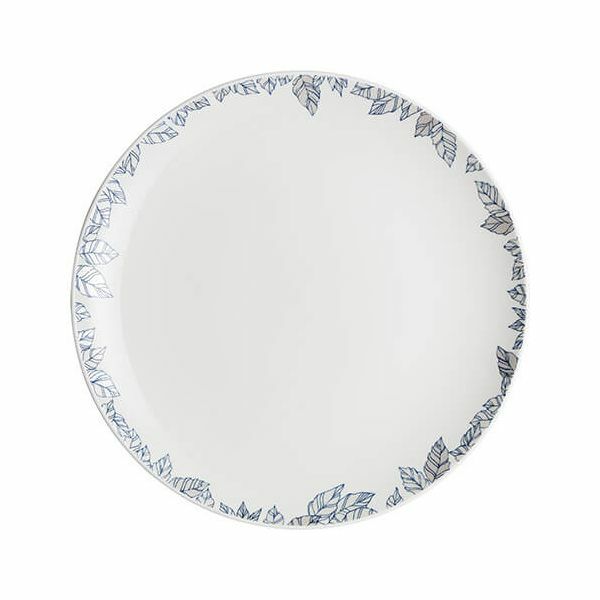 Looking equally stunning in contemporary or classical environments, the collection features vibrant Cobalt Blue and shimmering silver over delicate soft cream china for a truly contemporary look that works for entertaining and special occasions and is versatile enough for every day use.